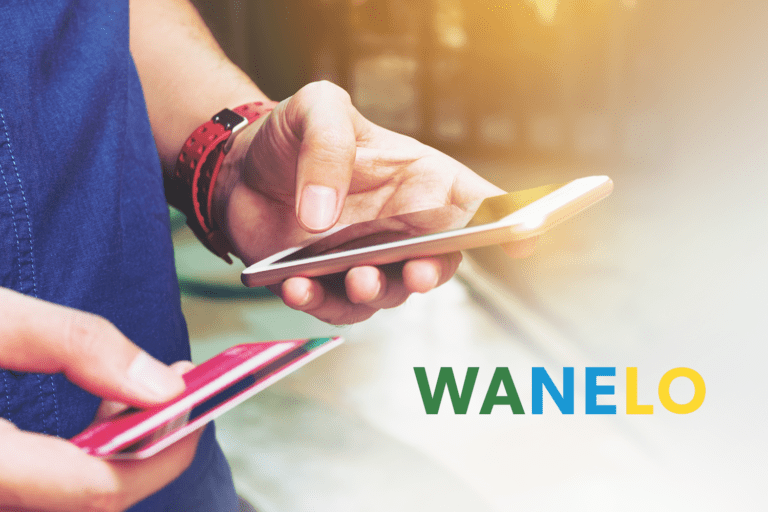 Wanelo, an online “mall on your phone” curated by its millions of users, has taken advantage of growth marketing tools to build a user engagement program that spans multiple channels including email, mobile push and SMS. We’ve taken 21 days to investigate their user engagement and here’s what we found regarding their omni-channel strategy. The emails are well-designed and they seem to be coordinated with the push notifications from the Wanelo application. However, Wanelo might benefit from a more engaging, personalized welcome series and a shopping cart abandonment series. For more information on how to build a world-class user engagement campaigns, take a look at our recent case studies. Note: Wanelo is not an Iterable customer.